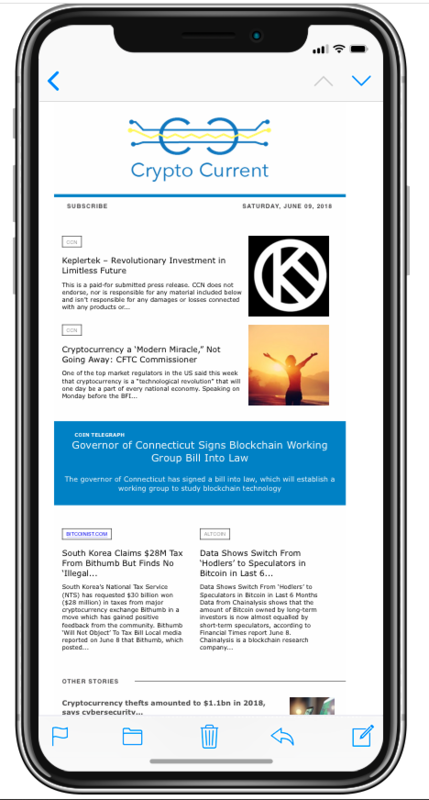 Stay up to date with the latest news in cryptocurrency. You will receive daily emails (M-S) that are personalized and curated content specific to you and your interests, powered by artificial intelligence. Please opt-in and join the conversation on all things cryptocurrency!